I'm trying to look ahead several gaming sessions to see if there is some groundwork I want to lay for my group. To that end I'm reviewing some adventures I might want to borrow ideas from. 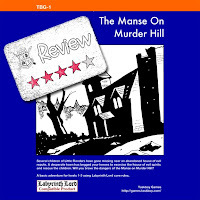 The Manse On Murder Hill is an interesting adventure from Taskboy Games. Created for Labyrinth Lord, The Manse On Murder Hill is supposed to be the 1st adventure in the Return of the Red Talons trilogy. Unfortunately this adventure is the only full-length adventure available from Taskboy Games. Still, the price is right....at free, so even if you aren't playing Labyrinth Lord you can get a lot of good use out of this adventure. Unfortunately for me and my uses, I'd have to change too much to fit this adventure into my current campaign. "Too much" in my case means I'd like to use this adventure closer to as-is, which means I simply choose to save it for later. 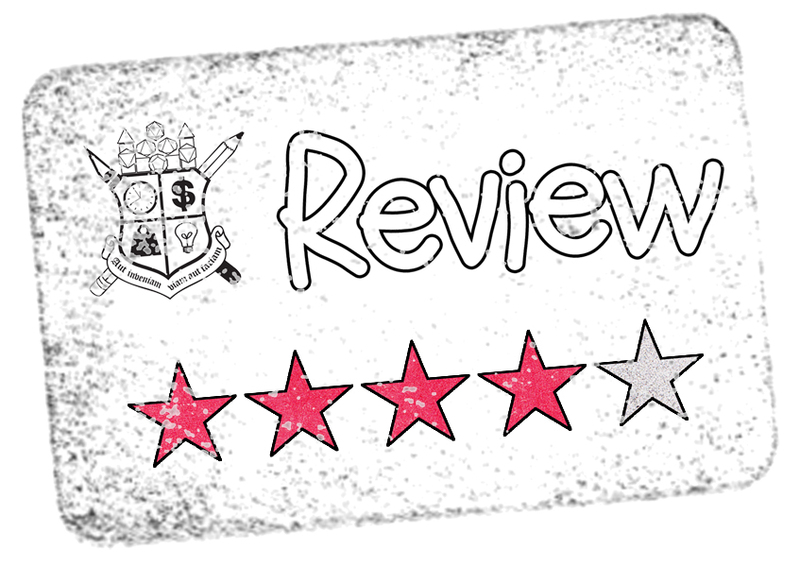 I don't want to provide any spoilers, but I will say that overall I really liked the story elements with one notable exception. Fortunately it takes next to nothing to make what I think is a needed change. It is as simple as swapping out one monster for another....which is exactly what I would do. 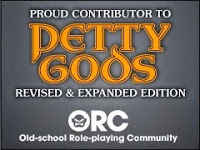 Heck, for all I know what I see as an odd discrepancy is simply one of the subtle differences between Labyrinth Lord and some of the other OSR games. I'm looking forward to the next adventure in the trilogy, but seeing as how The Manse On Murder Hill was written a year ago.....we will just have to wait & see.